Pilates is a complete workout that can strengthen and stretch your whole body. A Pilates workout leaves one feeling refreshed and energized. It can even give you focus and calm throughout your day. How does it differ from other types of exercise (Yoga, weight lifting, etc.)? The most obvious difference looking at a Pilates studio versus a gym is that there usually aren’t heavy weights. Pilates takes into account issues of alignment in such a way that many sports mostly ignore. If you lift a heavy weight and one of your sides is stronger, you’re probably going to make your muscle imbalances worse. Good Pilates teaching can spot and correct imbalances, and get you a superior result with that information in mind. As for Yoga, while Yoga and Pilates are similar in that they stretch and strengthen-Yoga is rooted in spiritual focus. While Pilates’ focus on anatomy and alignment can indeed give a spiritual lift, it’s a different kind of focus than the type of ritual one would get from a yoga class. Pilates has its own traditions and influences mostly stemming from Dance, Kinesiology, and Rehabilitation. There also is a creative aspect to this work that allows for differences from teacher to teacher without any conflicts. Are there any age or health condition limitations for pilates? In the studio we’ve had everyone from teens to seniors in their 90s, so there are no age limitations. In terms of health limitations and contraindicationsA contraindication is a specific situation in which a drug, procedure, or surgery should not be used because it may be harmful to the person. , we try to keep notes on every client and their health history and injuries. Each of our teachers is familiar with exercises that are safe for all parties. In addition, we as teachers are always thinking about how to prevent the next injury. What is the best way for a beginner to get into pilates? We offer a half-price private lesson to help begin your journey, that way you will be completely familiar with the equipment and terminology. That keeps class flowing and ensures a good experience going into a class. Will I be sore after pilates? Maybe. But I think that a part of Pilates is being skeptical to too much soreness and workout pain. If you’re too sore after a workout, that’s a deterrent to getting another workout. Sometimes it’s ok to go for it, but then I would plan the next session for stretching, restoration and balance. A restorative workout can actually be very motivating. 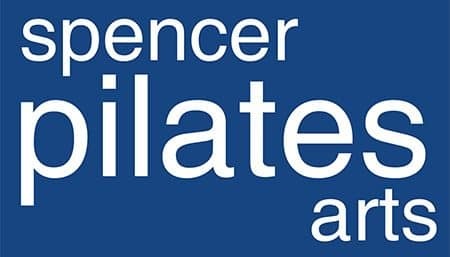 What are the differences in pilates machines? 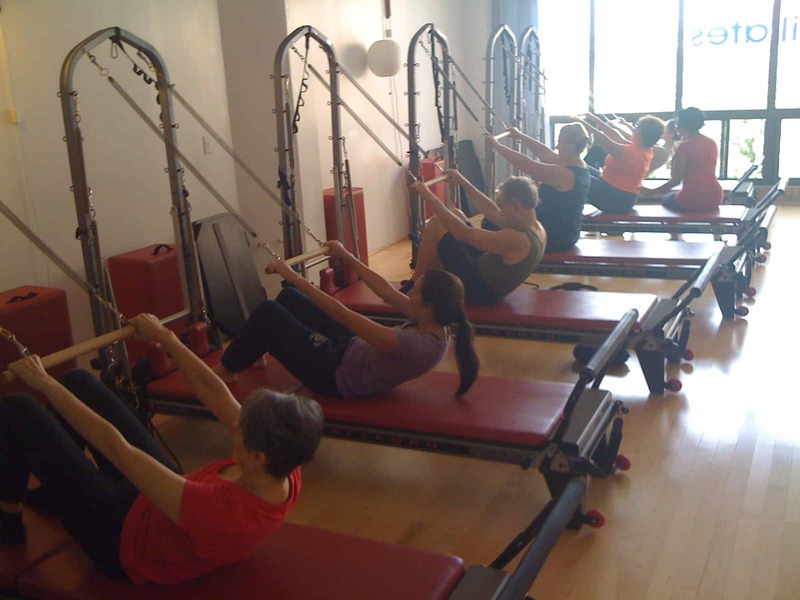 The main pieces of equipment are the Reformer, Cadillac and the Chair. While they all are different in their their focal points and in their appearance, the movements and exercises are similar and many exercises can be translated from one piece of equipment to another. If you have trouble understanding an exercise, try it somewhere else in the studio. It will likely make more sense. Each equipment has it’s own reasoning and logic — all the Pilates equipment were seemingly designed with the other pieces in mind. It’s a complete system that can only really be explained by being immersed in it. Can pilates be practiced at home without machines? Clearly the machines are a luxury and of course you can do the floor or mat exercises at home. We even offer mat a few times per week. However, the experience of the studio is about learning, and I don’t believe that Pilates is completely understandable without good, careful instruction and this amazing equipment. The purpose of being in a studio is clearly inspiration.